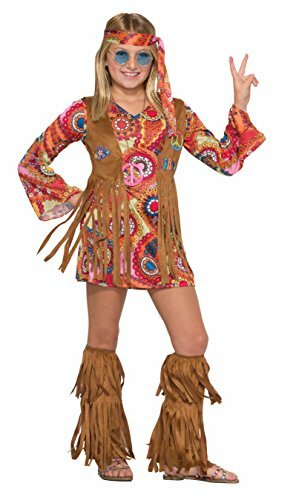 Boys/Girls 70s Hippy Fancy Dress Costume. Available in 3 sizes: Age 4-6, 7-9 and 10-12. 6 piece costume includes: shirt with attached waistcoat, trousers (elasticated waist), headband and belt. 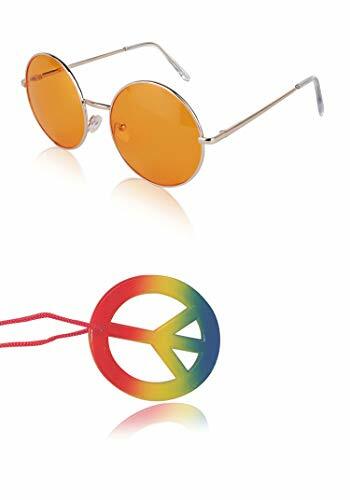 Also included is a black afro wig (one size fits all) and round glasses with blue lenses. Necklace and shoes not included. 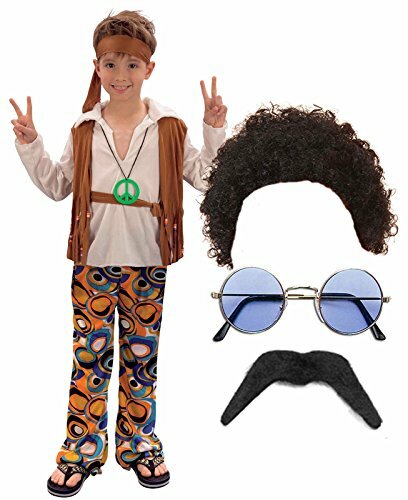 Boys/Girls 70s Hippy Fancy Dress Costume. Available in 3 sizes: Age 4-6, 7-9 and 10-12. 7 piece costume includes: shirt with attached waistcoat, trousers (elasticated waist), headband and belt. 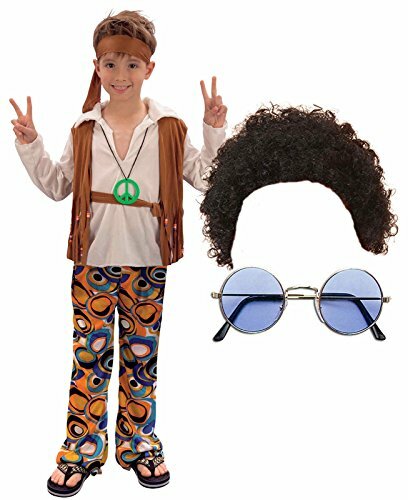 Also included is a black afro wig (one size fits all), round glasses with blue lenses and black stick-on moustache (can be cut to size). Necklace and shoes not included. Includes: Dress invest, headband, boot covers. Not included: Shoes. 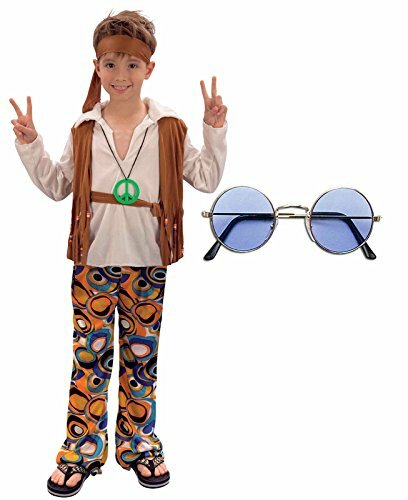 Boys/Girls 70s Hippy Fancy Dress Costume. 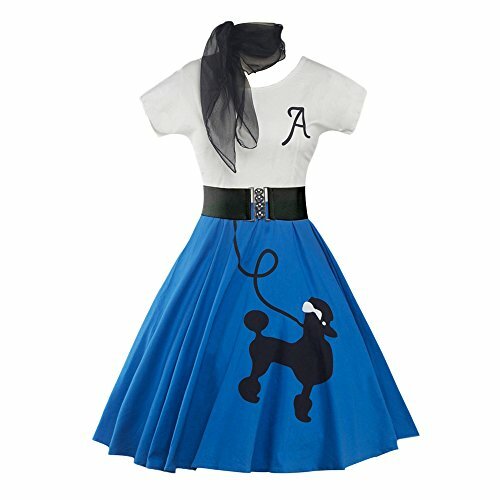 Available in 3 sizes: Age 4-6, 7-9 and 10-12. 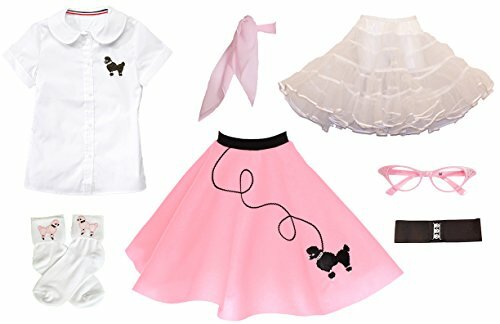 5 piece costume includes: shirt with attached waistcoat, trousers (elasticated waist), headband and belt. Also included are round glasses with blue lenses. Necklace and shoes not included.